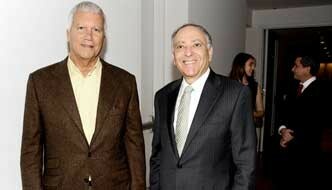 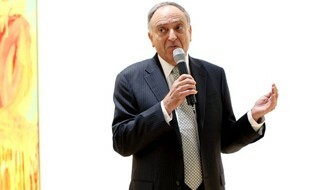 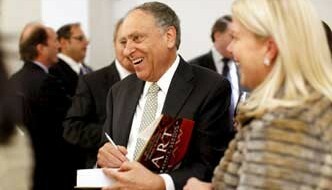 Ralph E Lerner has advised and negotiated more public auction sales and private transactions of art over the past 40 years than anyone in the United States, including numerous sales and purchases in excess of $100,000,000. 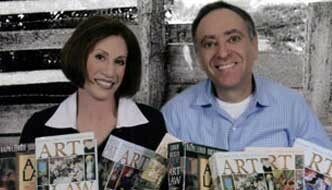 – representing collectors, estates, artists, law firms and foundations. 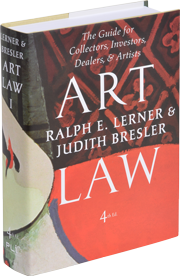 Ralph E Lerner has access to a multitude of supporting experts, including attorneys, appraisers, conservators, custom facilitators, dealers, curators, scholars, museum personnel, and shippers. 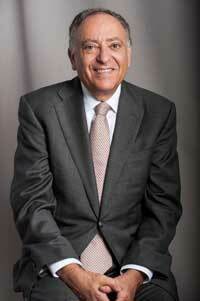 He has served as Chairman of the Art Law Committee of the Association of the Bar of the City of New York, Chairman of the Fine Arts Committee of the New York State Bar Association and Chairman of the Visual Arts Division of the American Bar Association Forum on Entertainment and Sports Law. 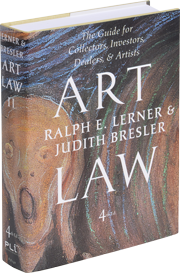 Ralph E Lerner has served on the Board of the New York Volunteer Lawyers for the Arts and is a nationally-acclaimed writer and speaker on the topic of tax planning for collectors and artists. 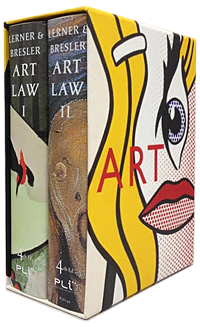 Ralph has dealt with the Internal Revenue Service in the broadest possible manner and includes among his clients many of the foremost artists, collectors and art dealers in America.